Davis Chevrolet GMC Buick continues to prove that we are the ultimate car dealership by offering windshield replacement at our shop right here in Airdrie. We now employee expert windshield installers, and will replace your windshield with the same level of customer service you've grown to expect from Davis Chevrolet GMC Buick. If you're looking to replace the windshield of your car, truck or SUV, we have some of the most competitive pricing around. We're the best place to take your GM or non-GM truck for new windshield replacement in Airdrie. We employ expert windshield installers, we're competitively priced and we'll install your new windshield in a timely manor. Does your Ford F-150 need a windshield replacement as soon as possible? We stock up on Ford truck windshields as well! Give us a call for a quote. At Davis Chevrolet GMC Buick, we also replace windshields Dodge Ram Truck for your convenience! 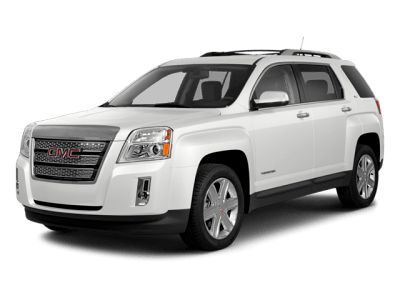 Need an SUV windshield replacement? We're the best place to take your SUV for a new windshield in Airdrie. With expert SUV windshield installers, you can get your windshield replaced while you wait. Contact us today!! Any make, any model - We're the best place to take your car for new windshield replacements in Airdrie. With expert and speedy windshield installers, we know we'll install your new windshield in Airdrie just as well, if not better than anyone else in the business. QHow long will it take to get my windshield replaced? AThe installation normally takes around one to two hours to complete. The vehicle should not be driven for at least one hour or more depending on the make and model of your vehicle. QDo you carry all windshield makes and models? AOur inventory is well stocked with the most common makes and models on the road today. However, some makes and models will need to be ordered because of special features, like rain sensors or unique glass types. For most glass orders, we can have your windshield in 24 hours. Q Is the replacement windshield the same level of quality as the original equipment manufactured (OEM) windshield? AYes! Aftermarket windshields are rated as high as the OEM windshield. We understand that some customers prefer OEM windshields and we install those as well. 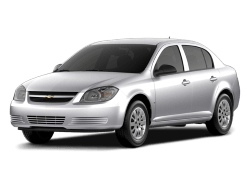 QDo I have to bring my vehicle to the dealership? AYes. We need to make sure our expert glass installers view the vehicle to ensure we meet the promised delivery time.